This integration will help hotels centralize the payment process - be it pre-authorized bookings received from OTAs, websites, or on the terminal at the hotel at the time of check-in or check-out. Each event will include brainstorming sessions on hospitality industry issues like the changing ecosystem, the evolving world of distribution, panel discussions on the impact of Hotel Tech and OTAs, etc. 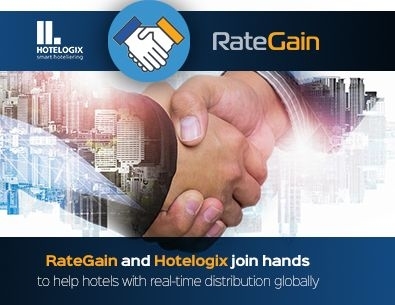 Hotelogix, a leader in cloud-based Property Management System has announced its successful partnership with Zanzibar-based Our Zanzibar Hotel Group that has led to 35% increase in occupancy for the Group. SoftwareSuggest is a business software discovery and recommendation platform. It lists, compares and reviews business software and offers a free consultation for the same. 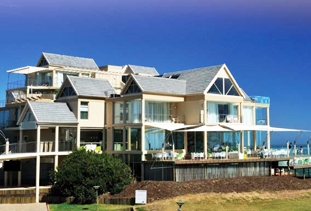 This partnership has resulted in the hospitality chain to save over 1500 man-hours per month. According to Producer Ronnie Lahiri at Rising Sun Films, “The movie ‘October’ tells a unique story about love. As both the protagonists, Varun and Banita are seen as hotel management students; it is related to hotel industry too. Pramod Hotels & Resorts is a famed hospitality group in Odisha and are also coming up with two more properties in near future. 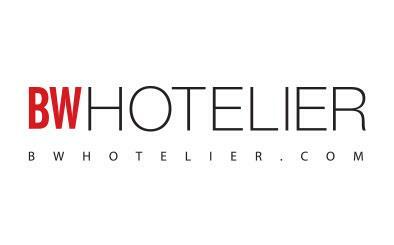 Hotelogix announced the addition of London-based Pembridge Palace Hotel to its growing client list. 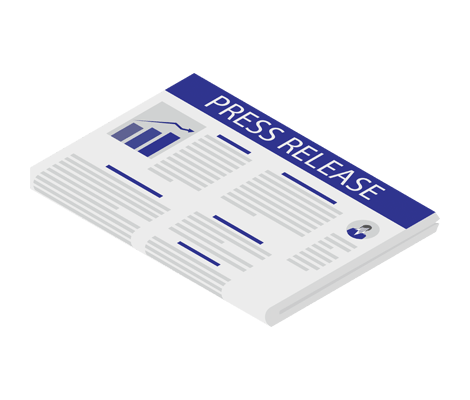 According to Hotelogix, the management at the hotel selected its cloud-based property management system (PMS) to increase revenue while efficiently automating operations.